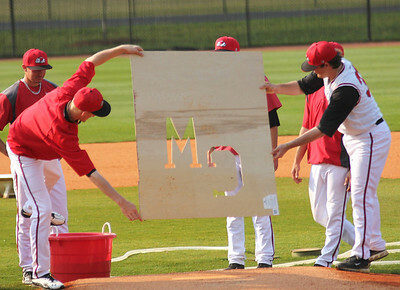 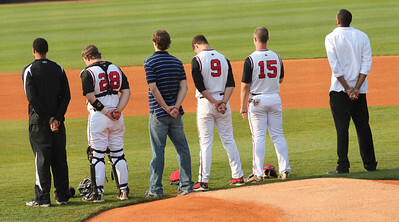 A host of GWU players prepare the field before the game against Charleston Southern. 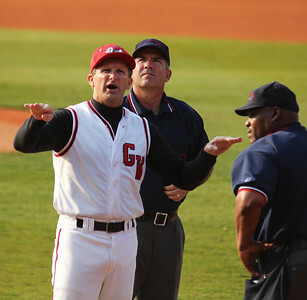 Coach Rusty Stroupe speaks with the officials before Gardner-Webb's match-up against Charleston Southern. 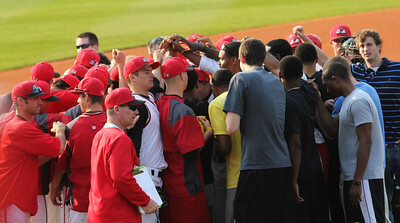 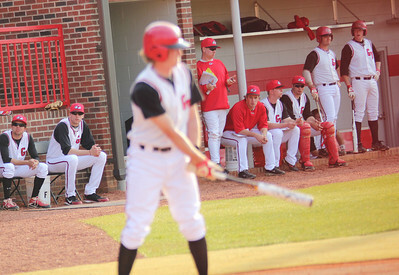 The Gardner-Webb basketball team came to support the baseball team. 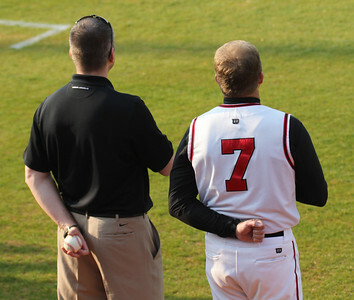 Coach Chris Holtmann joined Coach Rusty Stroupe before Gardner-Webb's match against Charleston Southern. 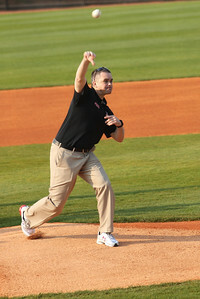 Men's Basketball Coach Chris Holtmann through out the first pitch before GWU's game against Charleston Southern. 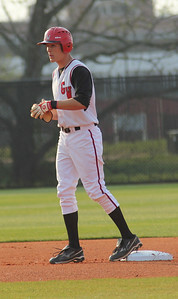 #9 Emilio Pagan got the start against Charleston Southern. 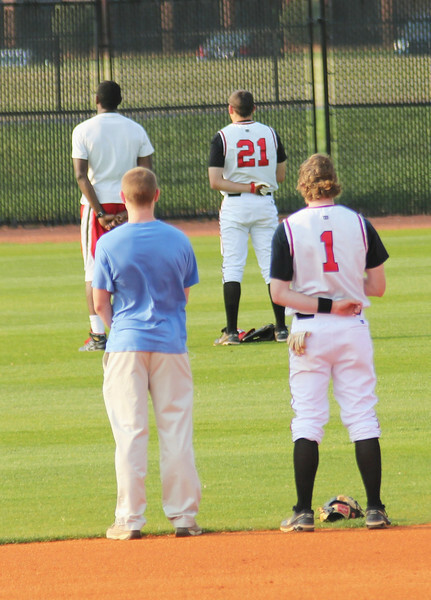 #9 Emilio Pagan spends a quiet moment before his start against Charleston Southern. 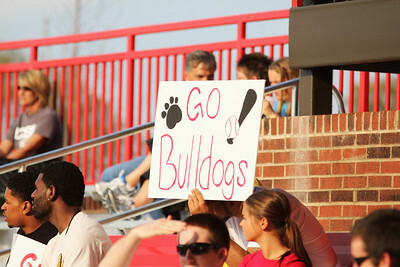 Fans cheer on the Bulldogs on Friday April 8th, 2011. 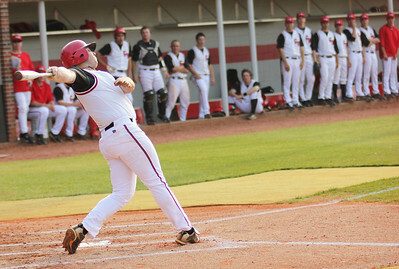 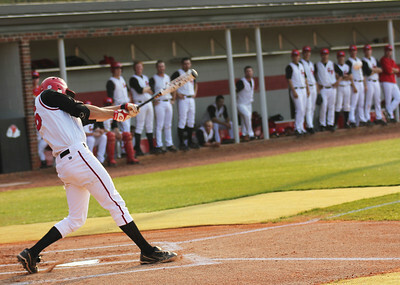 #16 Benji Jackson gets a hit in Gardner-Webb's game against Charleston Southern. 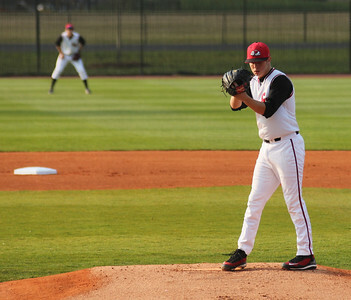 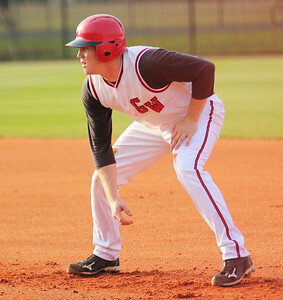 #16 Benji Jackson rounds first in Gardner-Webb's match against Charleston Southern. 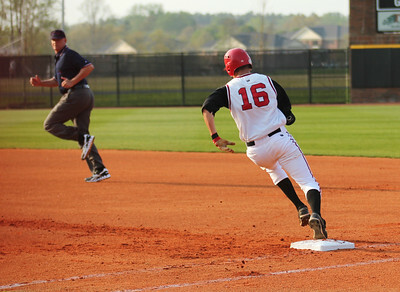 #16 Benji Jackson got a stand-up double in Gardner-Webb's 11-0 victory against Charleston Southern. 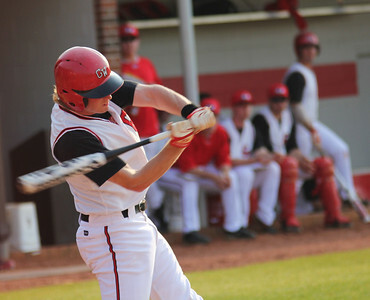 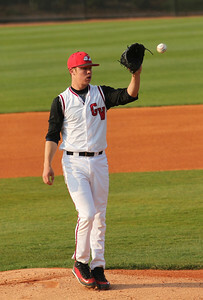 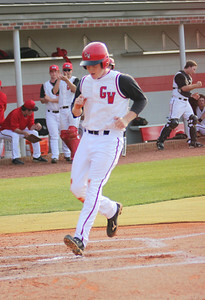 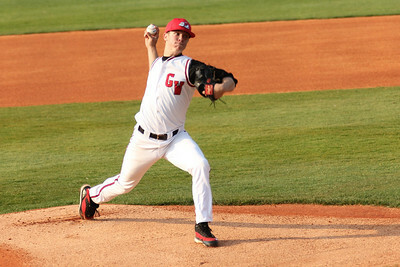 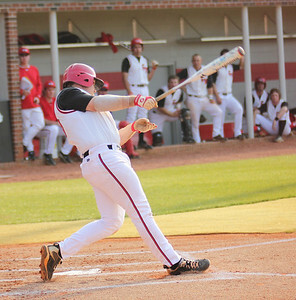 #1 Daniel Merck bats in GWU's game against Charleston Southern. 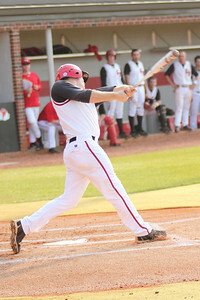 #26 Jake Watts bats against Charleston Southern. 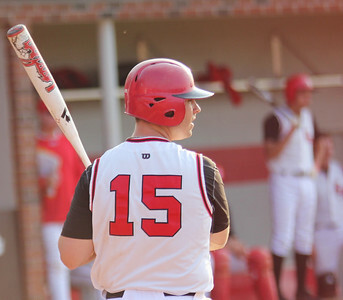 #15 Dusty Quattlebaum steps up to the plate against Charleston Southern. 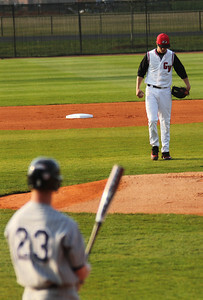 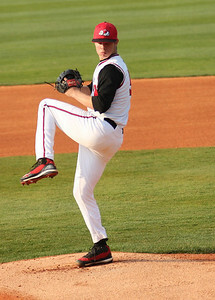 #26 Jake Watts awaits a pitch on April 8th, 2011. 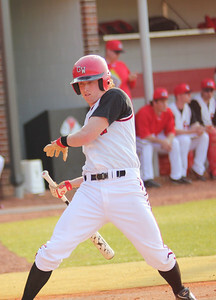 #16 Jake Watts scores in Gardner-Webb's winning effort against Charleston Southern.